Dreamy low key engagement session in North Vancouver - Best Vancouver wedding photographer Jozef Povazan Photography studio. Being easy going is a great way to get to know other amazing people. 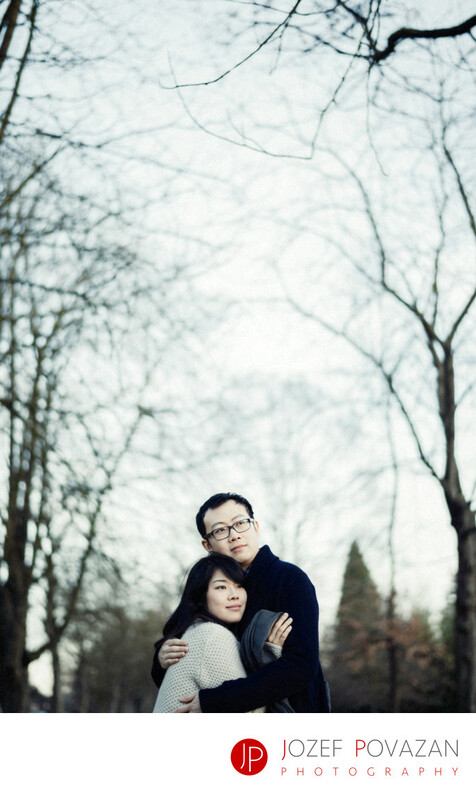 This Dreamy low key engagement session in North Vancouver is a great example. Follow your instinct and being your self in front of a camera is the best way to receive real, raw emotions filled images which you will love. Romantic portraits for real people who love art in photography. Create by Award winning Vancouver wedding photographer Jozef Povazan. Location: Keith Park, North Vancouver, BC, Canada.